Ride-hailing platform maintains that compulsory new safety feature protects both drivers and passengers by automatically recording in-car conversations. 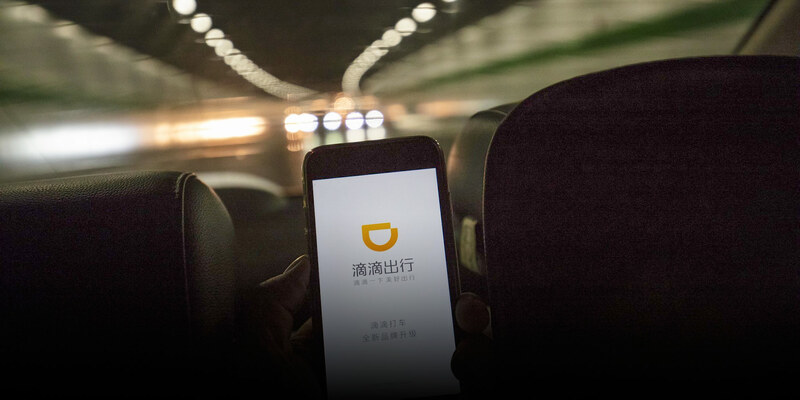 Following another alleged murder of a passenger by her driver, Chinese ride-hailing platform Didi Chuxing began trialing a new safety feature on Saturday that records audio for the duration of a customer’s trip. But the compulsory new function has raised a host of privacy concerns among prospective passengers. In the current version of the Didi app, users must now authorize voice recording before calling a car. The recording itself is done through the driver’s app, meaning passengers won’t incur extra mobile data charges. 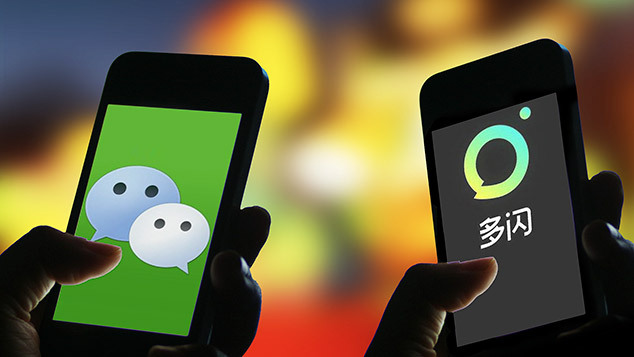 The new function will “serve as evidence for dispute resolution,” Didi explained in its app, adding that recordings are encrypted and stored according to “rigorous data protection protocol.” Under the new system, all conversations will be saved for seven days — or longer if the passenger gives the driver negative feedback. The audio recordings can be accessed by Didi and law enforcement, but not by drivers or passengers. Yet despite these assurances, some users are complaining that the new function is an invasion of their privacy. 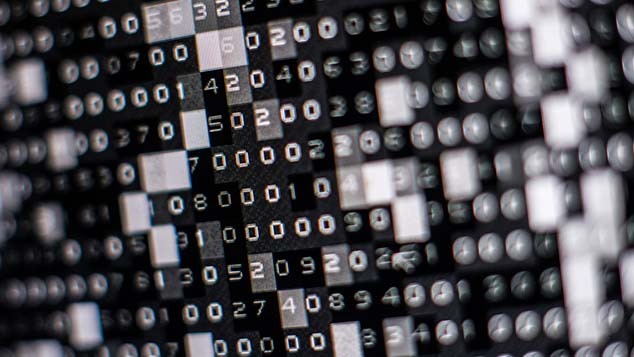 “This is sacrificing privacy for safety. Why can’t [Didi] let passengers make their own choice?” wrote one user on microblogging platform Weibo. Didi didn’t introduce the mandatory measure without first doing its homework, however. In May, the company posed the question “Could you accept audio recording on every ride-hailing trip?” on Quora-like forum site Zhihu. 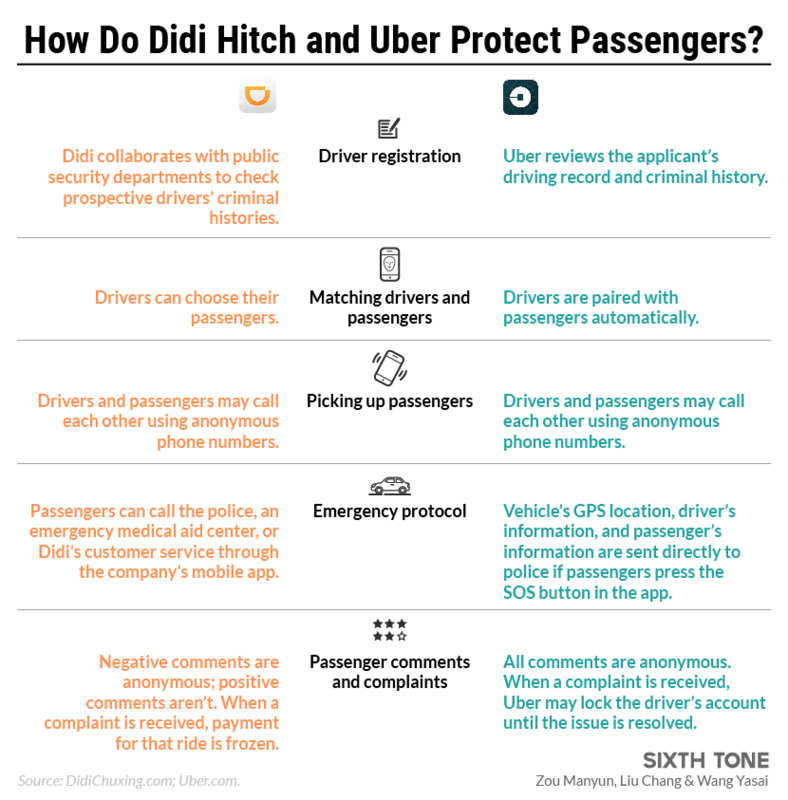 Because most disputes between drivers and passengers involve contradictory accounts, Didi explained in the post, audio recordings would be an effective tool for obtaining evidence and resolving conflict. Many of the most upvoted netizen responses to the post approved of the proposal — on the condition that both drivers and passengers agreed to it, and that customer data was well-protected. And in July, Didi tested an optional video-recording function in 20 cities: When a passenger entered a car equipped with a camera, a push notification would ask them if they’d like to have the trip recorded. Wang Jiying, a Didi driver in Shanghai, believes the voice-recording tool will be an effective deterrent of verbal sexual harassment. Wang told Sixth Tone he doesn’t feel that his privacy is threatened — “as long as I don’t say anything improper to female passengers,” he added. A native of eastern Anhui province, Wang has been driving for Didi for six months, mostly overnight, from 8 p.m. to 8 a.m., when there’s less traffic. He said that since the alleged murder of a 20-year-old woman in eastern China’s Zhejiang province by a Didi Hitch driver last month, he has had significantly fewer female passengers after 10 p.m. Three months earlier, in May, a 21-year-old flight attendant was allegedly murdered in central Henan province, also while using the Didi Hitch carpooling service. Facing public outrage over the killings, Didi has introduced a raft of new safety features, including a “Safety Center” icon from which users can share their ride status on social media or phone police directly. Didi also announced that it would suspend its late-night services in China from 11 p.m. to 5 a.m. for one week beginning Sept. 8 while it evaluates security risks and makes improvements. As a result, Wang has temporarily switched to a daytime shift, though he plans to resume driving overnight as soon as the suspension ends. “I think this is just posturing by Didi, telling the government that it’s doing something,” Wang said.